The Beatles - Considered to be the greatest, most influential, and commercially successful rock band of the 20th century! 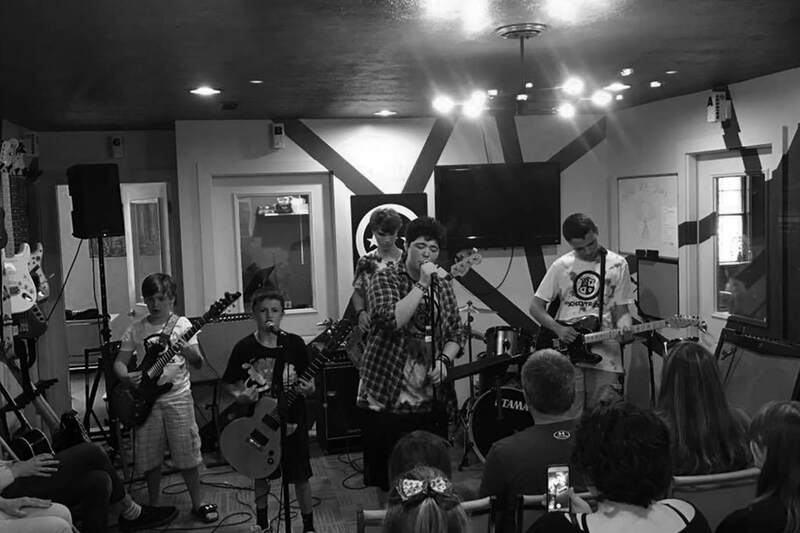 The campers will perform as full bands on Saturday, August 24th at 1pm at Just Jakeâs, showcasing the lessons of the week long camp for family, friends, and community to enjoy! Again, one of our most popular camps! !